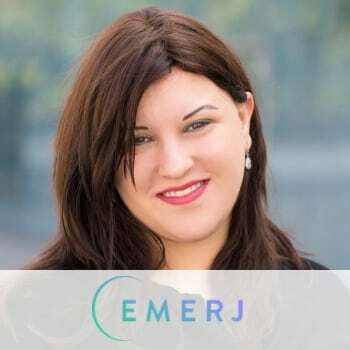 Emerj connects employees and mentors to provide timely and confidential career advice on demand. It supports economic empowerment, as well as builds more diverse, and productive businesses while reducing employee turnover. Prior to Emerj Chedva grew brands into globally recognizable entities through social media, content strategy and public relations.